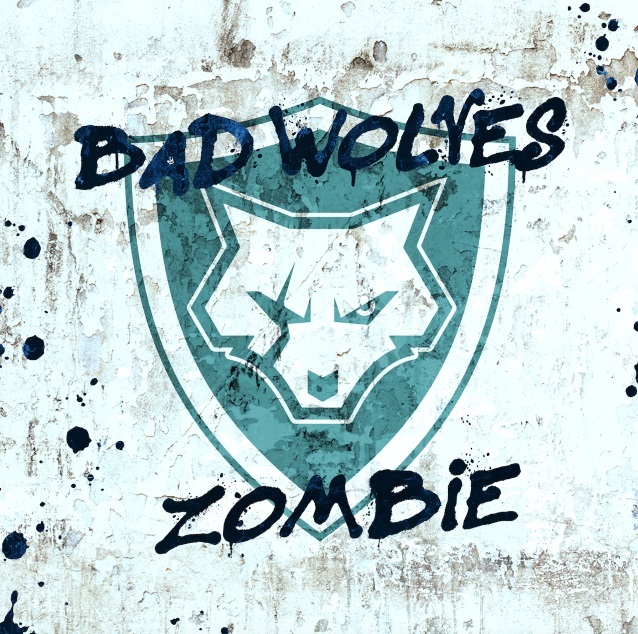 BAD WOLVES‘ cover of THE CRANBERRIES‘ “Zombie” has hit No. 1 in multiple countries around the globe. The track will appear on the band’s debut album, “Disobey”, coming out May 18 on Eleven Seven Music. Stateside, the song hit the trifecta, going No. 1 iTunes overall, rock, and metal. It also hit No. 1 Rock and No. 1 Metal on iTunes in THE CRANBERRIES‘ home country of Ireland, the U.K., Canada, Sweden, New Zealand and Australia. The global numbers are undeniable: the video has garnered more than 14 million views in 18 days across YouTube and Facebook, and the track has gone No. 3 on Spotify‘s Viral Global Top 50 and No. 4 on Spotify‘s Viral US Top 50. The unstoppable hit single was first released by THE CRANBERRIES in 1994, the original track hit No. 1 across the globe, including the Billboard Alternative Songs Chart. The song returned to the Top 10 on the U.S. Rock chart shortly after news of Dolores O’Riordan‘s passing earlier this year. O’Riordan was slated to record vocals for BAD WOLVES‘ cover of the track (which she described as “killer”) on the day of her passing. The band decided to release the song in her honor with all BAD WOLVES‘ proceeds going to her children.